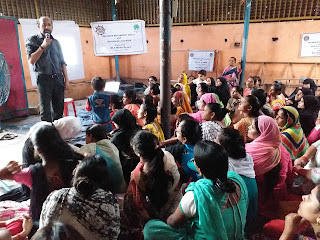 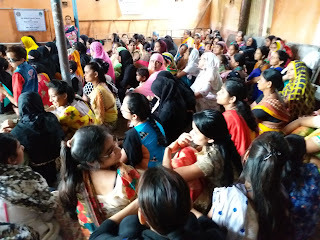 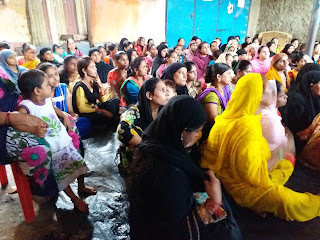 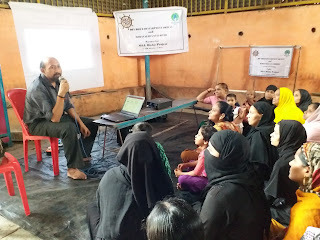 18-July-2018, Mumbai: The Don Bosco Development Society (DBDS), Mumbai organized a ‘Financial Literacy’ workshop for women from low income group residing in the slums of Ashok Nagar Slum in Kurla. 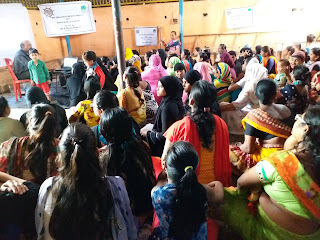 117 women participated in this workshop which was organized under the aegis of ‘MGL Disha Project’ supported by Mahanagar Gas Limited. 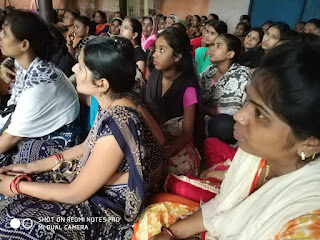 The workshop covered several topics like: Thumb rules on saving and investment, RBI and Banking, Ponzi Schemes, Time value of Money, interest rates, Compounding, Discounting. 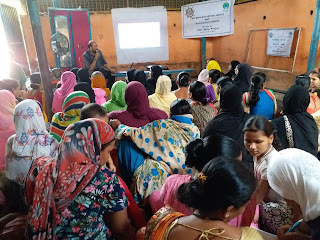 Investing in Small saving schemes to meet Financial Goals, life insurance, risk cover, health insurance and investment in insurance products etc. 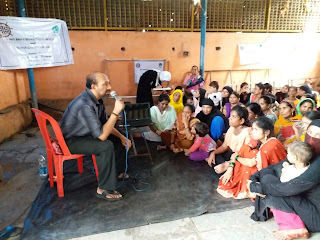 Mr Mahesh Kumar (Senior Program Manager - DBDS) was the resource person for this session. 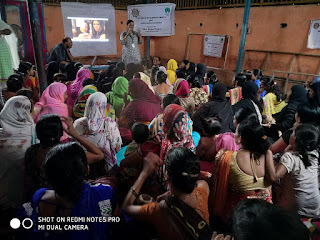 After the session many participants reported that they will open recurring deposit and PPF account for long term saving. 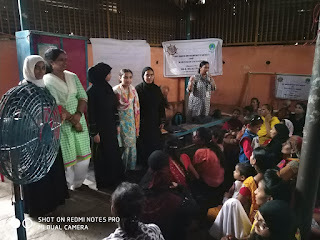 Mrs Zarina Khan (Staff-DBDS) and Surekha Pednekar (Project Officer- DBDS) made the necessary arrangements for this workshop.